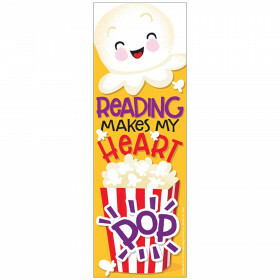 Help students discover a passion for reading with the S.S. Discover bookmarks. 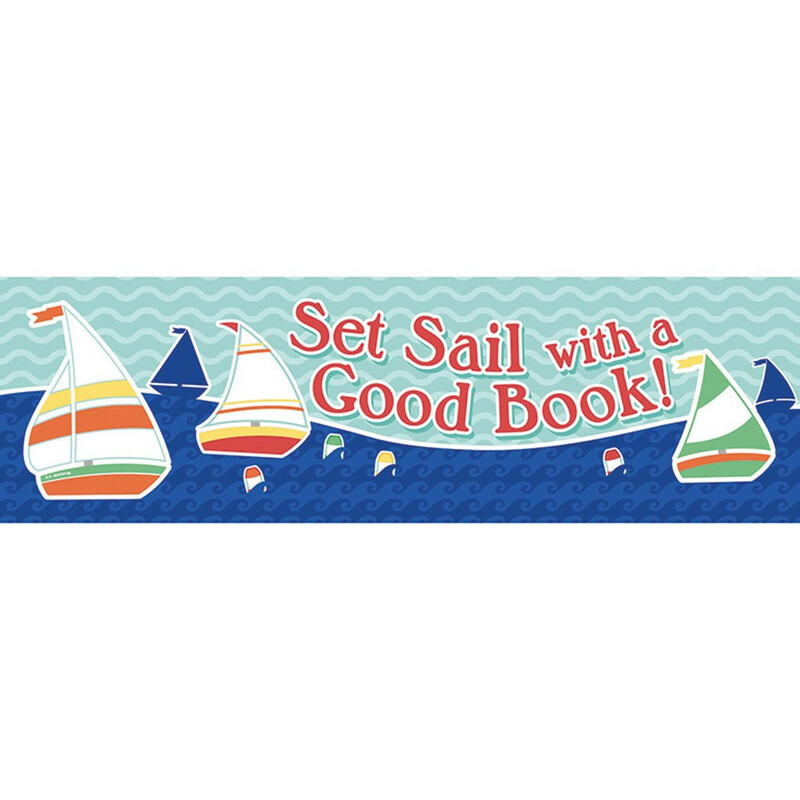 Each of the 30 bookmarks features the message Set Sail with a Good Book!” It’s the perfect piece for your nautical-themed classroom! 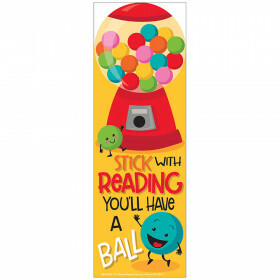 Bookmarks aren’t just the perfect place keepersthey are the perfect way to encourage readers, recognize achievements, and reward positive behavior. Use these tools for prize boxes, craft projects, party favors, and more. 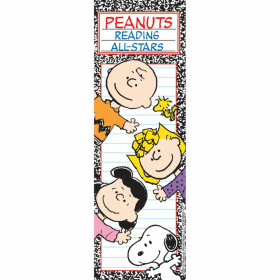 All bookmarks measure 2” x 6.5”. Make sure to view our other S.S. Discover products to create a cohesive marine classroom theme. Looking for something similar? 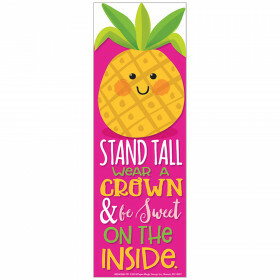 View our Bookmarks or Incentives & Motivators sections to find more educational supplies items similar to S.S. 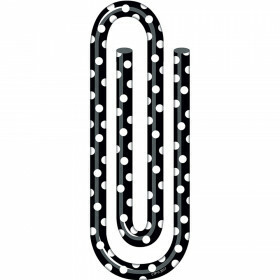 Discover Bookmarks.